Pooja is a trained journalist turned artist. She has been associated with Times Of India and All India Radio. 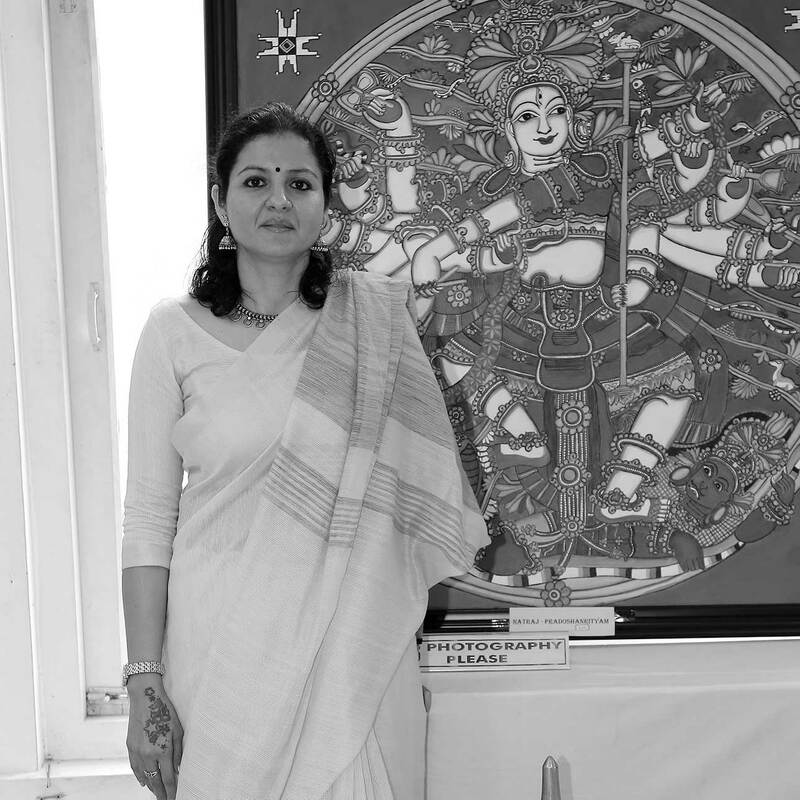 Pooja got inspired with traditional Mural Painting Art in 2014 which has become her artistic expression style since. She has done five solo successful exhibitions and 3 group exhibitions. Pooja’s paintings were also part of the India Art Fair held in Boston in 2018.